I’m thrilled to reveal the cover of this underwater thriller, coming from ChiZine Publications this fall! It has been a long wait for a new novel since THE VOID, released in March 2015, but I promise it will be worth it. This new novel is action packed and exciting, and is set in the next frontier — the Earth’s oceans — during a new cold war. 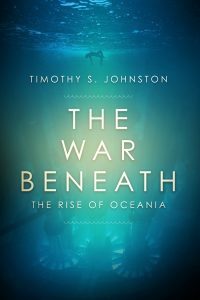 The environment is dangerous but compelling, and the novel takes place at a time when the world’s superpowers are fighting with each other to colonize and exploit the ocean floor. Here is the cover, below! 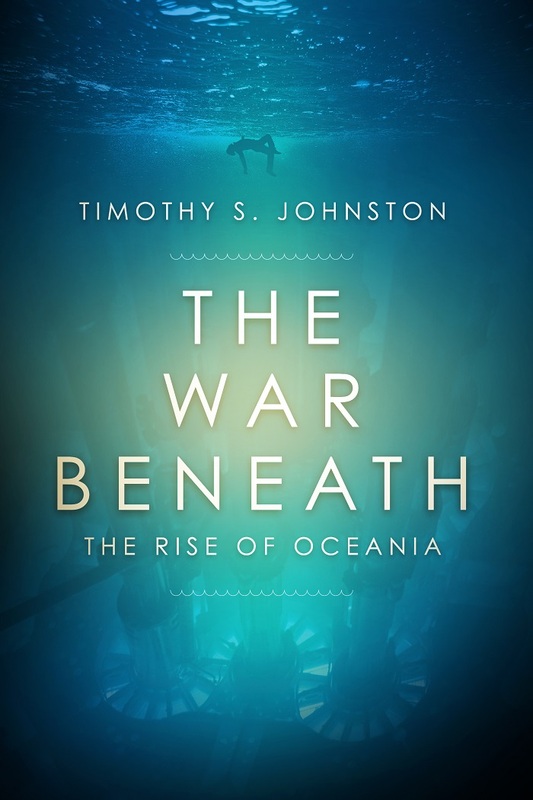 THE WAR BENEATH is coming this Fall from Timothy S. Johnston and ChiZine Publications. Look for it in bookstores and online! Artist Erik Mohr at Made by Emblem in Toronto created the fantastic cover. It conveys the mood and setting perfectly. I couldn’t have asked for more! I can’t wait for you to read it. 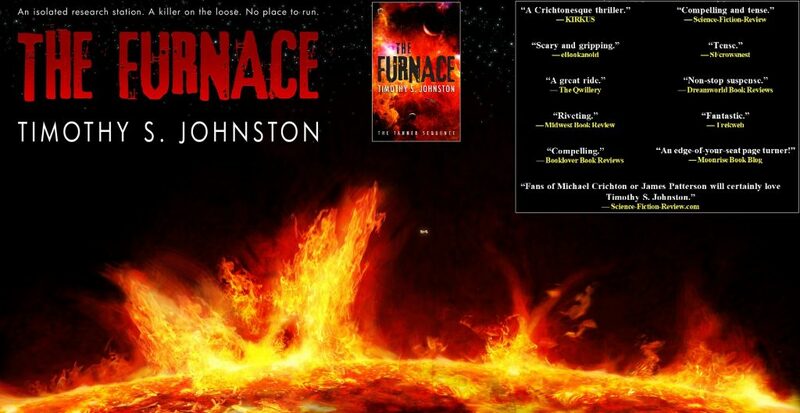 Timothy S. Johnston is a lifelong fan of thrillers and science fiction thrillers in both print and film. His greatest desire is to contribute to the genre which has given him so much over the past four decades. He wishes he could personally thank every novelist, screenwriter, filmmaker, director and actor who has ever inspired him to tell great stories. 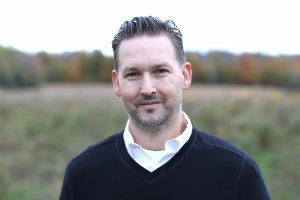 He has been an educator for twenty years and a writer for thirty. He lives on planet Earth, but he dreams of the stars. 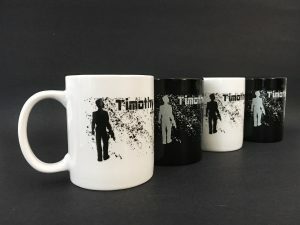 Visit www.timothysjohnston.com to register for news alerts, read his blog and reviews, and learn more about his current and upcoming thrillers. 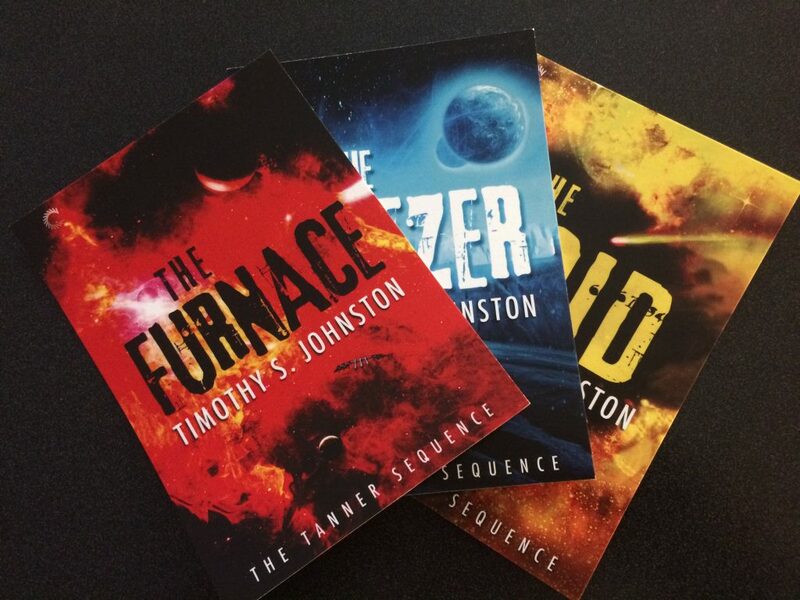 Timothy is the author of futuristic murder mystery/thrillers THE FURNACE, THE FREEZER, and THE VOID. Follow Timothy on Facebook @TSJAuthor and Twitter @TSJ_Author.